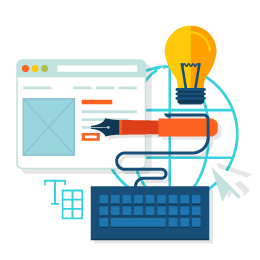 With our search engine knowledge and skills, you no longer need to depend on pay per click to get to the top of search engines. Now, you can easily get your own website to the top 10 with our agents working in the background for you. Choose from any of our SEO plans and get the best out of your advertising spend as we have a plan to suit your budget. Guaranteed top 10 results within 90 days or us commencing work or your money back! Copyright © 2019 Christchurch SEO Agency. All Rights Reserved.